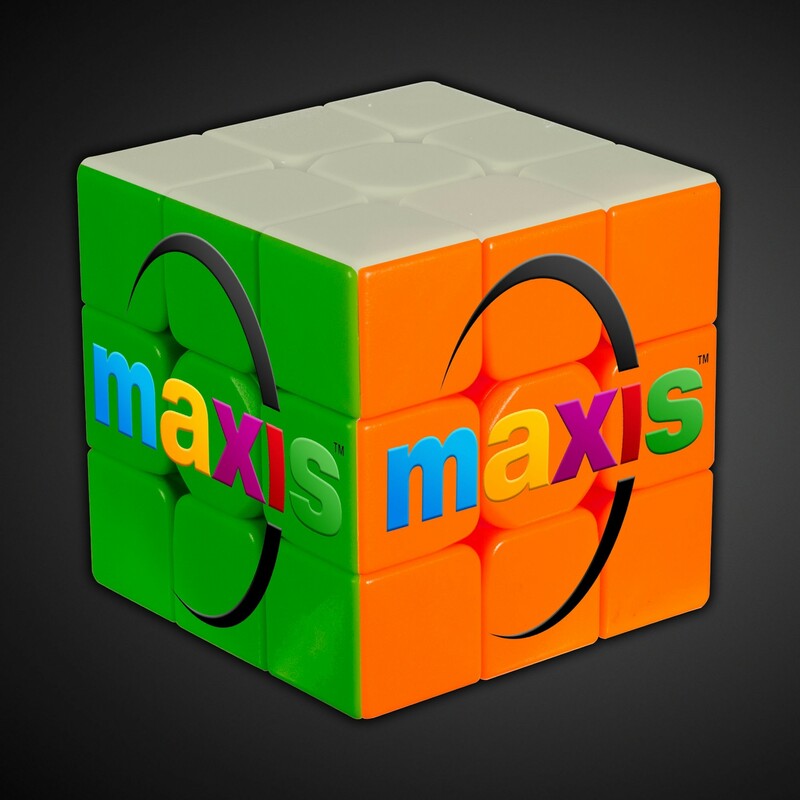 Challenge your friends and family with our Magic Puzzle Cube. 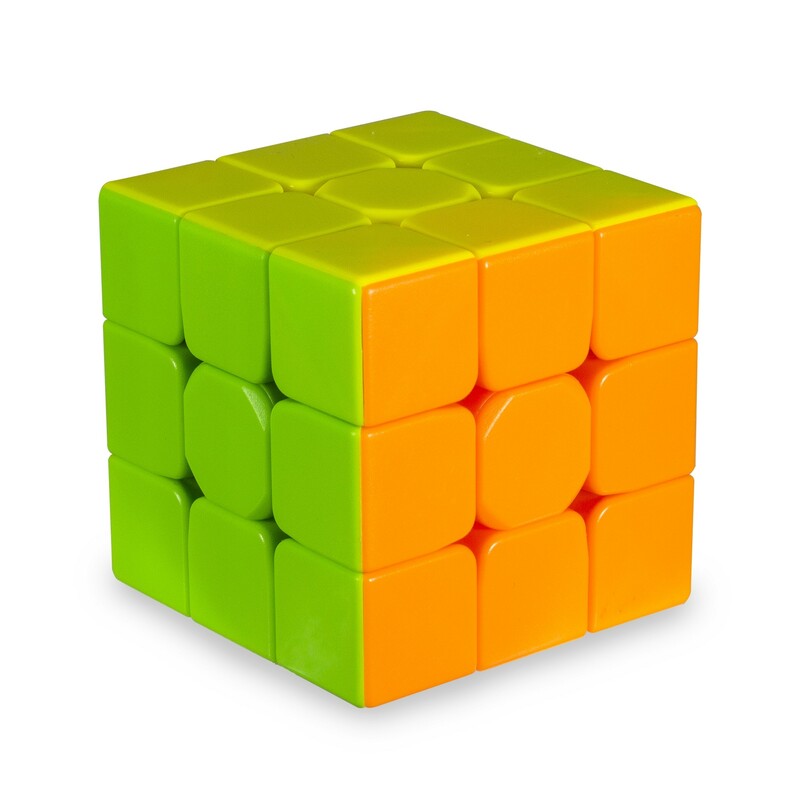 Each 2 1/2" cube features a bright neon color on each side including orange, green, pink, blue, yellow and white. 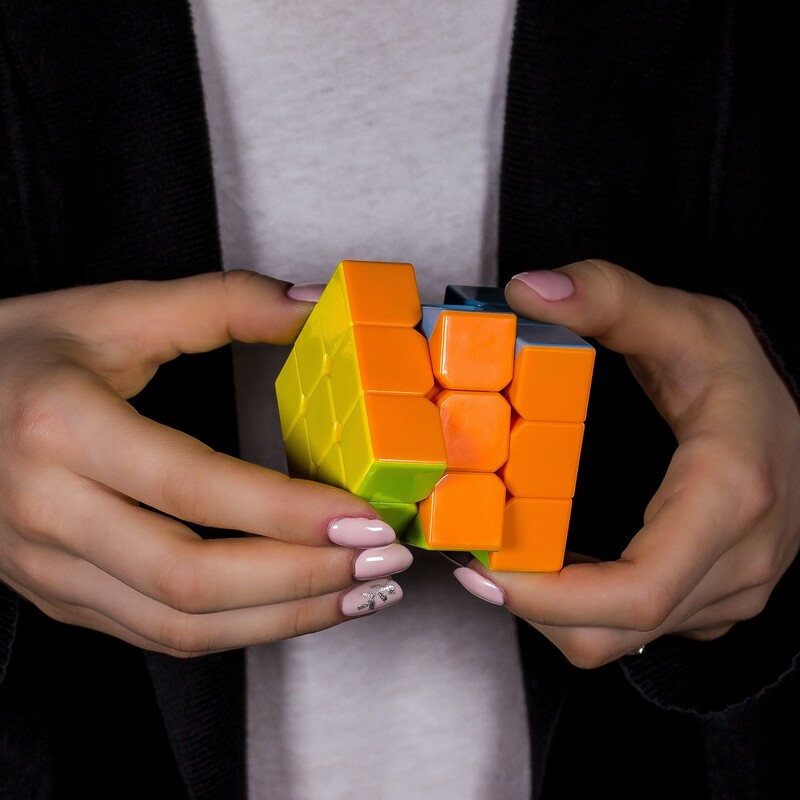 Our Magic Puzzle Cube is perfect for vending, redemption prizes, as party party favors, or giveaways. 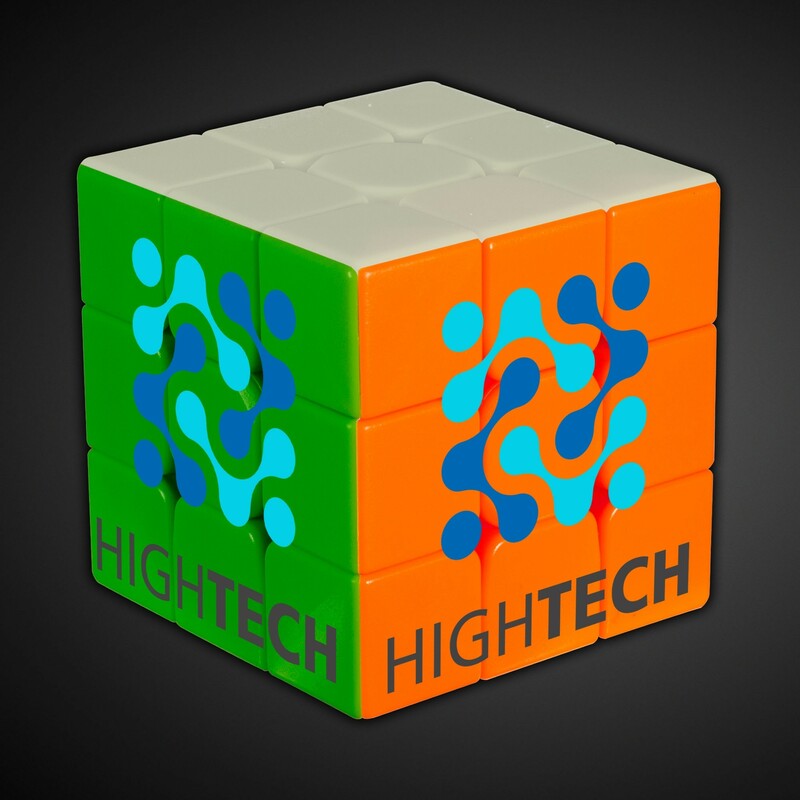 Add your message or logo to update this colorful classic 80s toy. 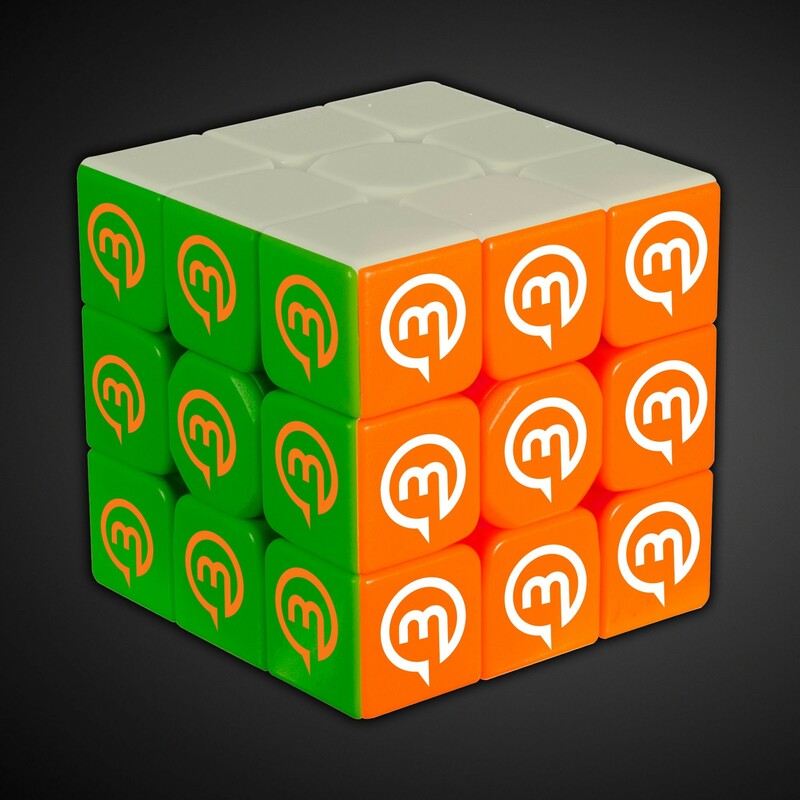 Print your cube your way whether it's 1 side or all 6, this cube is sure to be the perfect giveaway or promotional item. 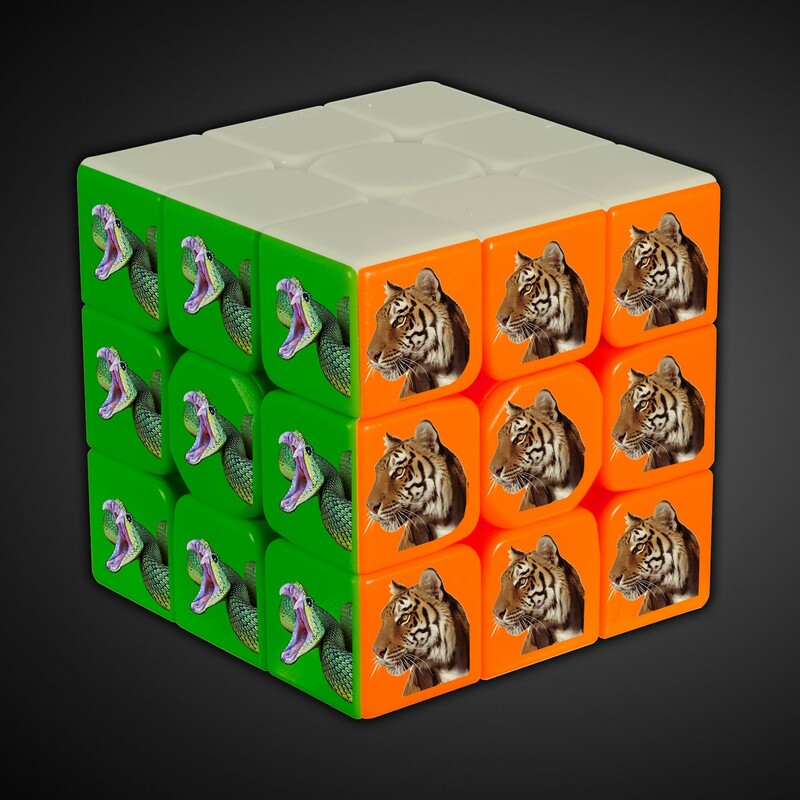 Call for details for a 6 sided cube! 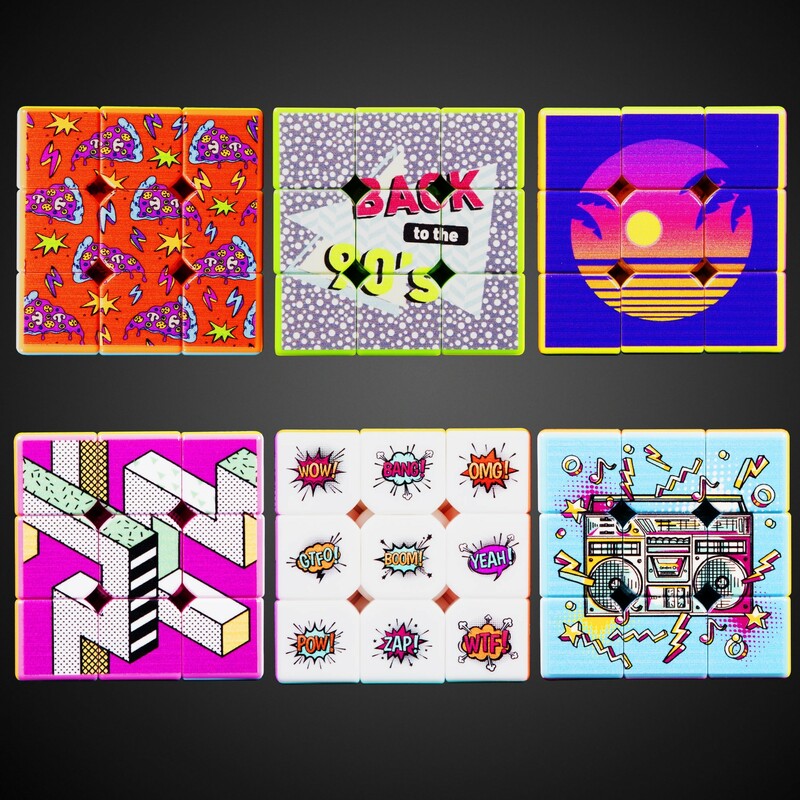 DIGI-PRINT IS NOW AVAILABLE!! We now offer DIGI-PRINT and almost edge to edge decorating. IT'S AMAZING! Please call if you have questions. Above pricing includes a 1 color imprint in 1 location. For all imprinting add a Set-up fee of $55 (v). We may offer additional locations and up to 4 spot colors, PMS matches acceptable @ $14 (v) per color. For each additional location and for each additional spot color add a Set-up fee of $55 (v) and a running charge of $.25 (v) per color, per location pad print only. Additional fees may apply for a 6 sided imprint, call for details. Repeat set up fees apply. Call for details. Imprint Minimum is 200 pcs. Imprint Method: Pad Print and Digi-Print. Production Time: 5-10 business days after receipt of artwork and approval.